Even broken shredders don't know how to deal with newfound fame, apparently. Remember the sad little shredder we mourned just a few weeks ago? 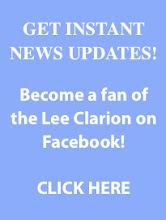 "Featured on the Lee Clarion Editor's Blog!!" 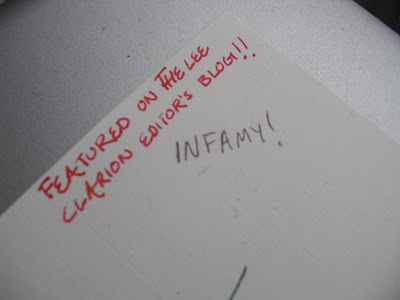 ...And it was followed by a second, more menacing word: "Infamy!"